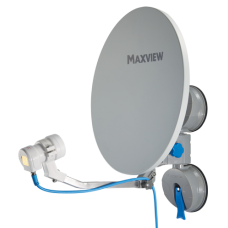 A range of portable satellite systems for freestanding beside your motorhome, caravan and campervan. The Maxview Precision I.D. 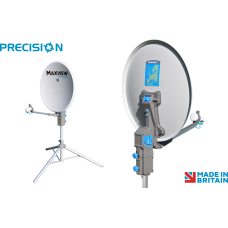 is a tripod mounted manual satellite system used to receive satellite TV.. The Maxview Precision is a tripod mounted manual satellite system used to receive satellite TV and .. PRODUCT SUMMARYThe Remora 40 is a portable suction mount satellite kit designed to receive satellite..
Rhino Installs supplied and fitted Manual Portable Satellite Systems. Manual Portable Satellite Systems enhancements and installations carried out by ourselves. Please contact us and we will be happy to help.